On July 24, 2011, I got a wake-up call. My check-up appointment ended with me sitting in the office until my blood pressure came down. I had never had high blood pressure before. It caused me to take a hard look at my life. Clearly, some changes were in order. I changed jobs and began a weight reduction diet. The truth is, I didn’t really expect that diet to go any further than the 700 before it had; but, I was approaching menopause and had to give it at least a nominal effort. I began to eat cleaner and closer to the source. Weight fell off. I lost the first 20 pounds within month and a half. A great deal of that was water, but I was happy to take it. All totaled, I lost between 80 and 90 pounds. I went from a size 20 to a size 6. I felt fantastic. Then I hurt my knee and lost my job. During recuperation, I gained about 10 pounds. That’s not too awful. During my unemployment, however, I packed on another 20. That IS too awful. When I lost weight initially, friends and family asked a lot of questions about what I was doing and why. The encouraged me to blog about the journey. Obviously, I didn’t do that. 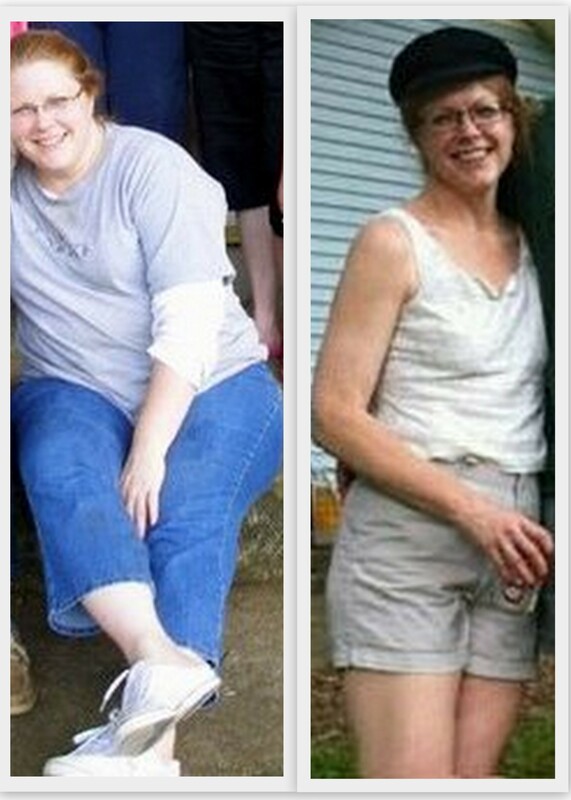 However, since I now have 30 pounds to lose, with the encouragement of friends, I decided to blog about it this time. I will share my victories, my defeats, my frustrations, my methods, my questions and I sincerely hope that you share all of those things, as well. That diet ultimately DID go better than the 700 before it, I believe, because I used tools that shared my progress using social media. My friends and family cheered me on, offered encouragement, and kept me accountable. I lost weight because I had their help. Selfishly, I’m asking for it from them again; however ,this time, I want to use this vehicle to help others, as well. I am not a doctor, a nutritionist, a dietician or a personal trainer. I share with you my own personal experience and only what worked for me. Consult your doctor before beginning any diet or exercise program. Your before and after is really amazing! Keep it up! A left-handed cook and a right-handed photographer cooking somewhere at sea... Welcome onboard !! !